Former Massachusetts Senate President Stan Rosenberg will host a new TV program focused on Amherst town and state government affairs. 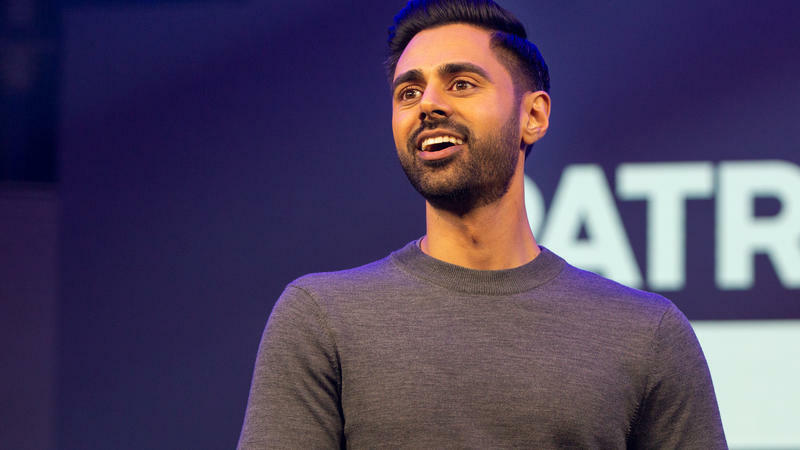 I never really thought about Dunk Fatigue until I saw Hasan Minhaj, on his new Netflix show Patriot Act, masterfully working around it. Updated on September 29, 2018, at 12:33 p.m.
New federal legislation has been introduced this week that would bring Massachusetts television stations back to the Berkshires.